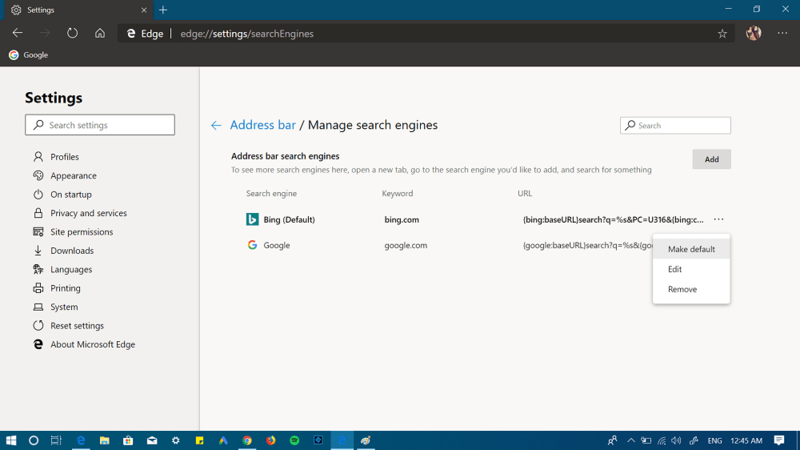 Microsoft finally released the latest Chromium Edge Insider Builds, and anyone who wants to try it right now can download it. 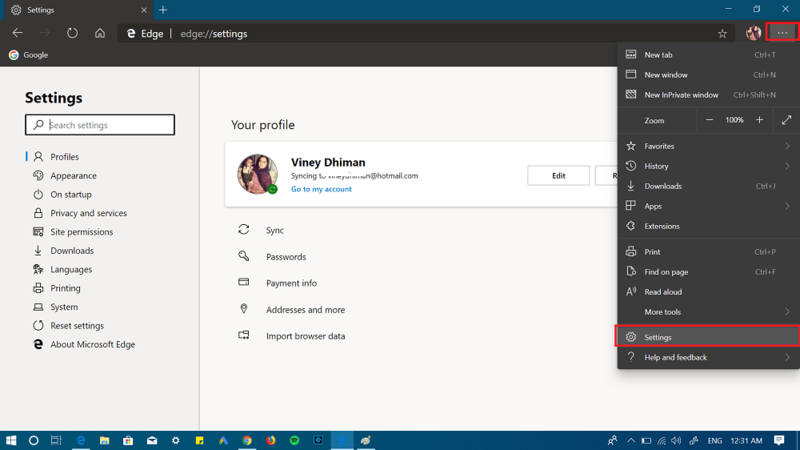 You can check my blog post on How to Download Microsoft Chromium Edge Browser. 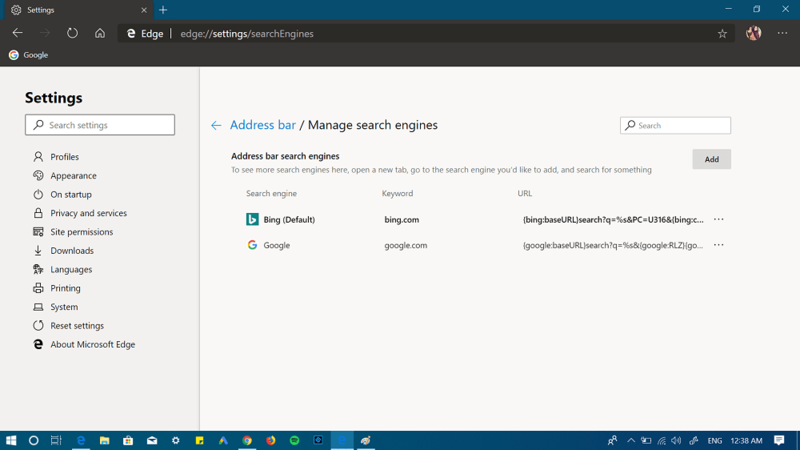 Like Microsoft Edge browser, the new Chromium-based Edge browser also comes with Bing as a default search engine with default settings. Majority of the users prefer to use Google search as the default search engine in the browser. 1. 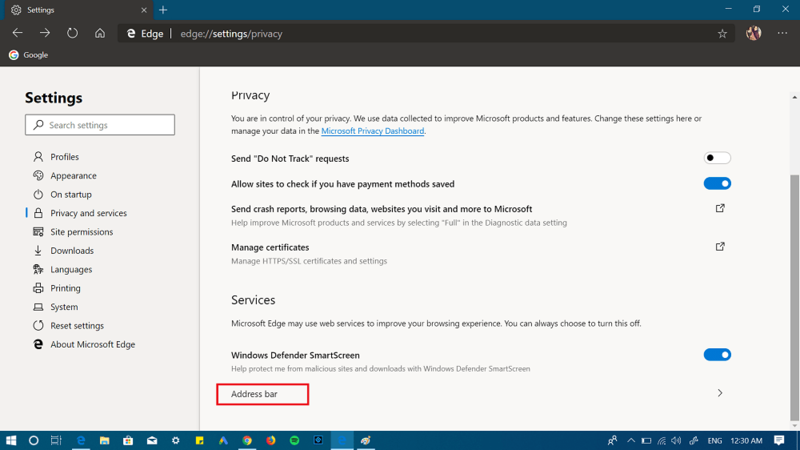 Launch Edge browser on your computer. 2. Click on the “Settings and more” icon available on the upper right corner from the menu select Settings. 3. On the left pane, you need to switch to ‘Privacy and services.’ On the right pane, you need to scroll to the Address bar and click on it. 4. Next, click on the Manage search engine. Here, you will find that Bing is the search engine available. Open a new tap on the Chromium edge browser and then visit google.com. Next, search for anything. After doing this, Google Search will start appearing under the search engine list. 6. Set Google as Default Search engine. At this point, you have added Google search to the list of search engines in Chromium Edge browser. 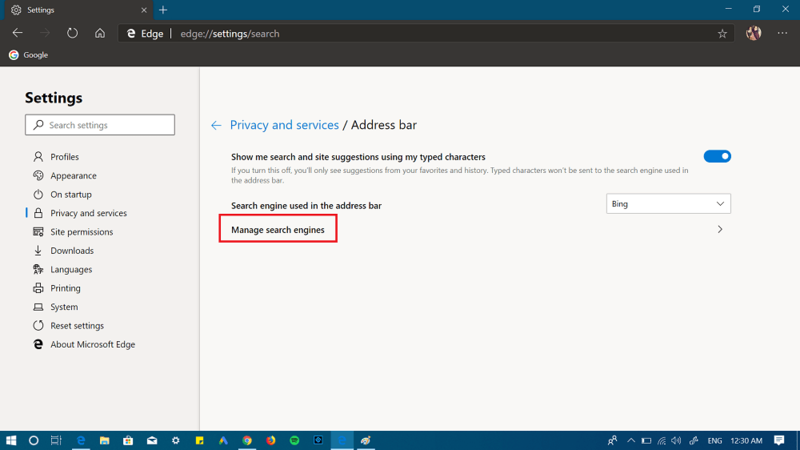 Congratulations, you have successfully changed the default search engine in Chromium Edge browser to Google search. From now onwards all the search results will be made by Google search. 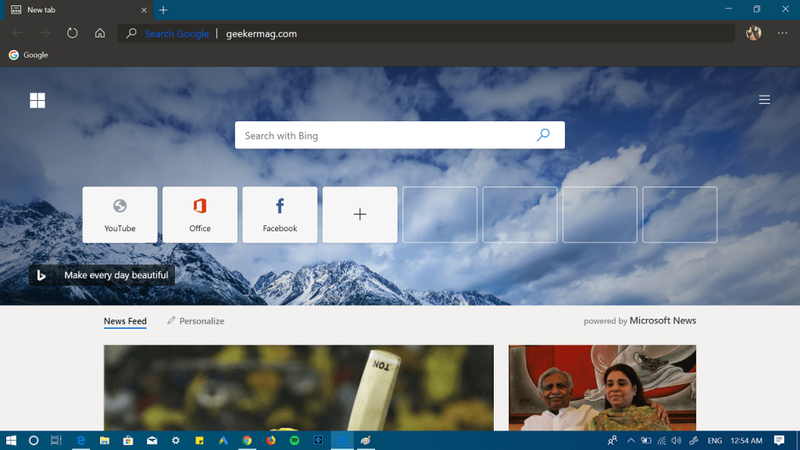 What are your thoughts about Microsoft’s Chromium Edge browser? Find this blog post handy? We would love to hear from you.